KEY WEST, FLORIDA (January 7, 2019) – Welcome to the 10th edition of the Conch Republic Cup, Key West Cuba Race Week! 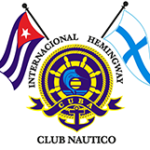 Commodore Jose Miguel Diaz Escrich of Hemingway International Yacht Club of Cuba and Peter Goldsmith of Geslin Sails, the founders of this race, are excited to present this event as part of the historic 500th Anniversary of the Foundation of the Villa of San Cristóbal de La Habana. 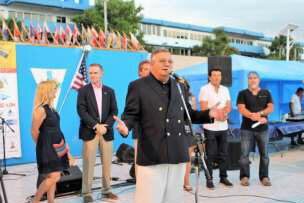 This promises to be a historic year to make the journey to Cuba with this Cultural Exchange through Sport. We have made a few changes this year that we believe the participants will be pleased with. First, we have moved the race to the end of April. This will give us more favorable weather conditions, since January has always given us weather delays, cancelations and/or abandonments. April is a more settled time of the year but still has good wind for the crossing. Second, we are excited to announce that we have partnered with Evalena Worthington and her crew at the Schooner Wharf Bar and Grill. It has long been seen as “The” sailors bar in Key West and has a very long and storied history as the oldest wharf bar in town. We will join them in their final Wrecker’s Cup Race of the season April 28, 2019 as the kick off to the Conch Republic Cup. 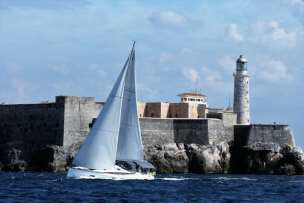 The Wrecker’s Cup Race is an “all-in-fun race series that recalls the tradition of the wreckers in the Key West of the 1800’s.” All CRC2019 participants will be automatically entered in this race to Sand Key Lighthouse then continue on to Havana, Cuba. 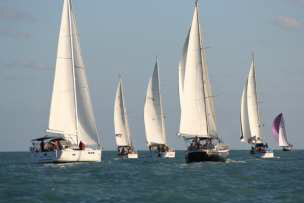 The final change is that there will no longer be a race back to Key West. This allows captains and crew the option to return to Key West when they want based on weather, safety and their comfort zone. Kattack will provide tracking data so we can monitor all the participating vessels and the public can watch as they cross the Gulf Stream to Havana. 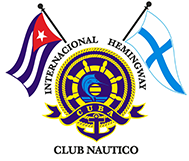 Once the sailors arrive in Hemingway Marina and grab some well-deserved rest they will be treated to the sights and sounds of Cuba with the traditional pig roast at the Hemingway International Yacht Club, thanks to Commodore Escrich our gracious host in Cuba. 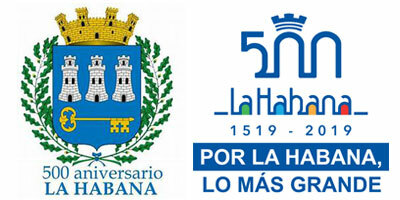 We will also be participating in a Nautical Parade and Regatta for the 500th Anniversary of Havana that includes entry to the Havana Harbor and runs the length of the Malecón in front of Havana and under the shadow of Castillo del Morro, the famous cliff side fortress. 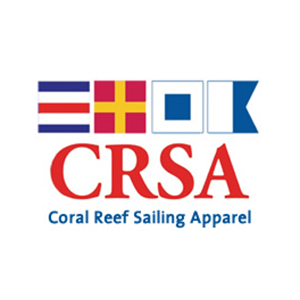 We look forward to sharing this cultural exchange through sport that highlights the love, friendship and cooperation with our Cuban neighbors as we celebrate the 10th edition of the Conch Republic Cup Regatta.